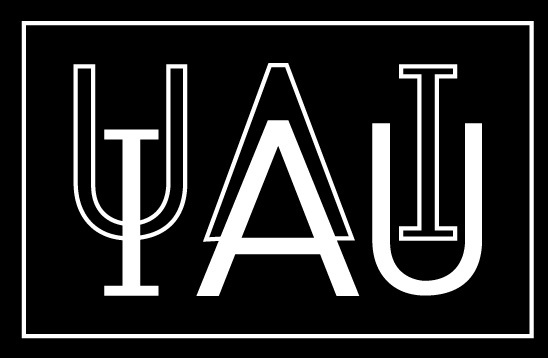 We warmly invite you to the University of Hong Kong for the Symposium 251 of the International Astronomical Union, which will be held from Monday, February 18, through Friday, February 22, 2008. This symposium will serve to bring together an international interdisciplinary group of researchers to share and discuss a topic of very high current scientific interest. By bringing the astronomical, solar system, and laboratory communities together, we hope to stimulate new ideas and seek solutions to the many unsolved mysteries associated with the origin, evolution, and distribution of organic compounds in space.